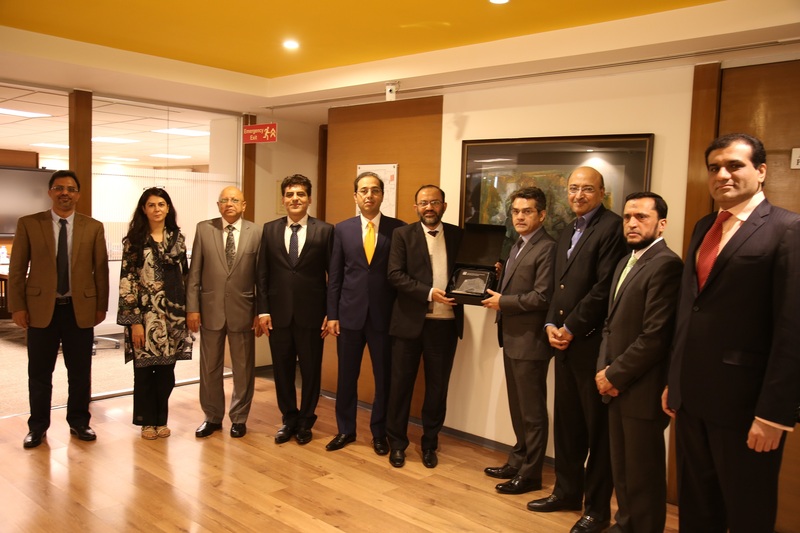 Chairman SECP, Mr. Farrukh H. Sabzwari, recently visited CDC House on Thursday, January 17, 2019. 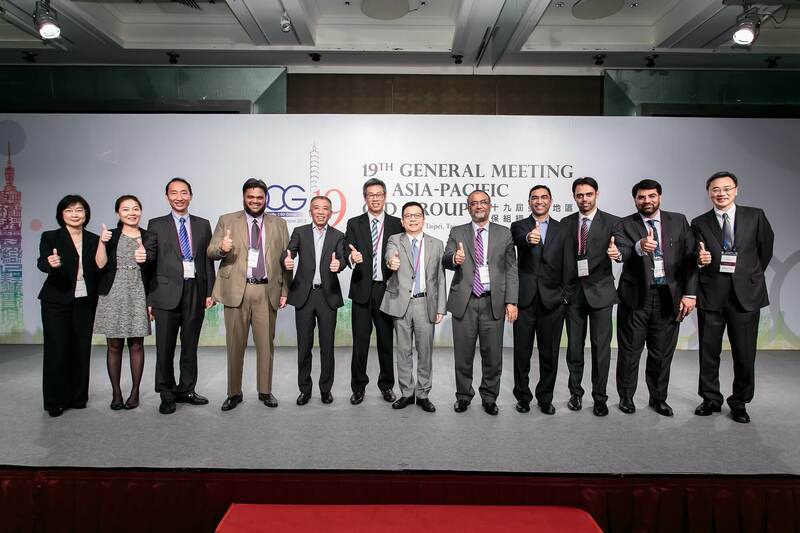 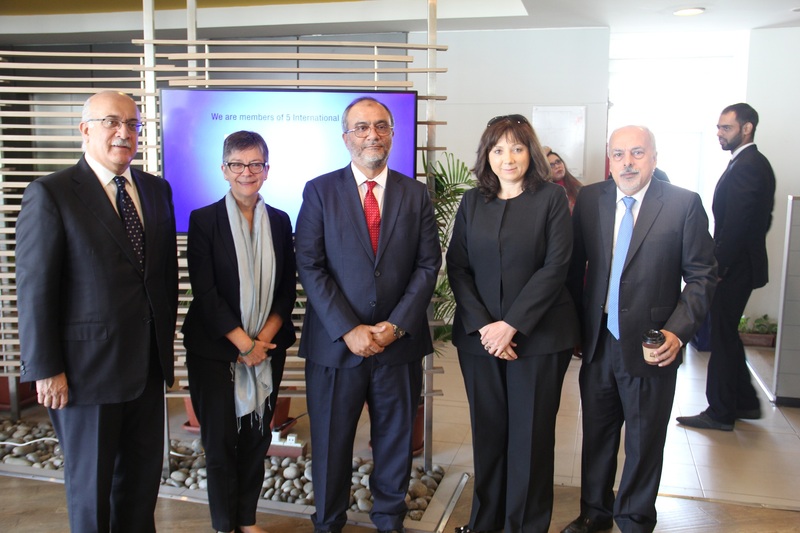 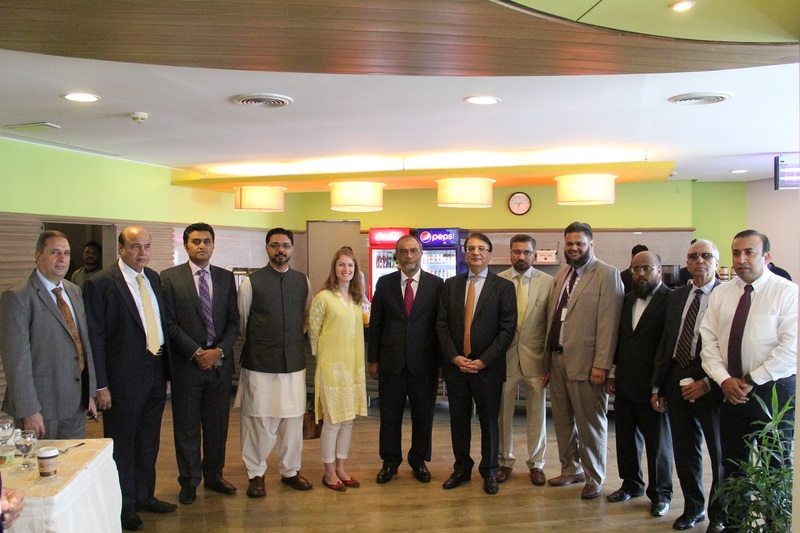 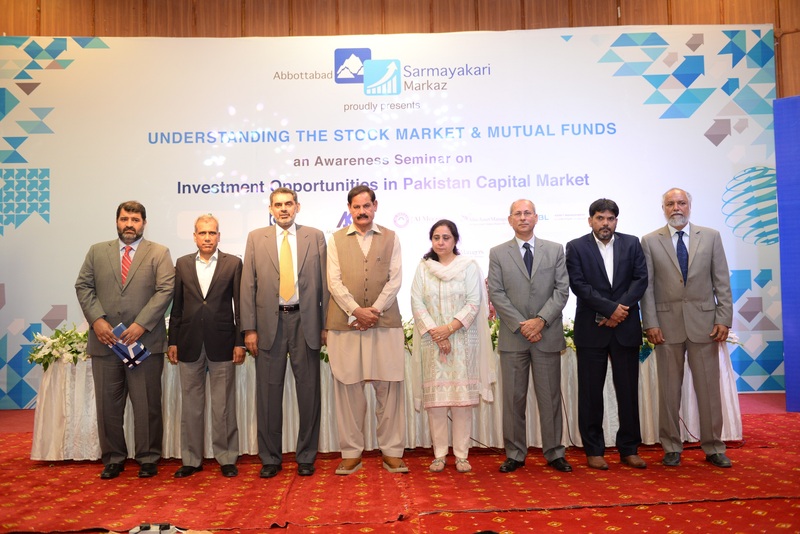 Mr. Sabzwari was accompanied by Mr. Shauzab Ali, Commissioner Securities Market Division, International Relations Department and Specialized Companies Division (Supervision & Enforcement Department), SECP and Ms. Musarat Jabeen, Executive Director, SECP. 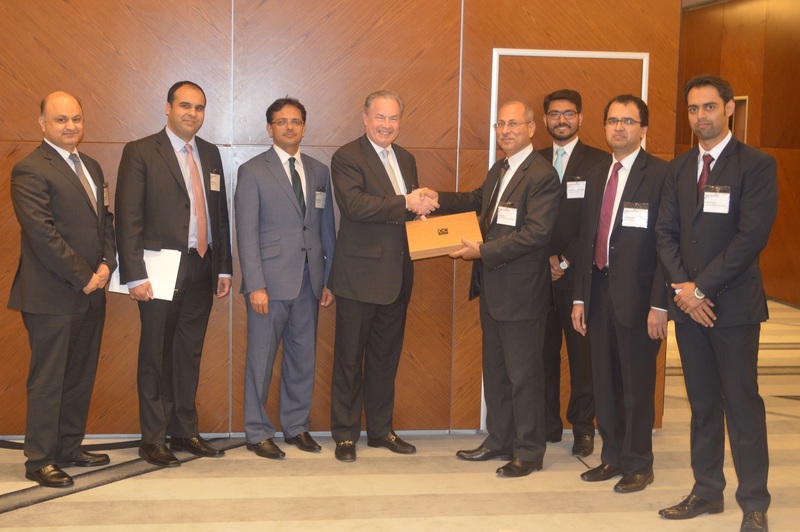 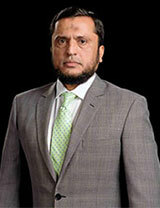 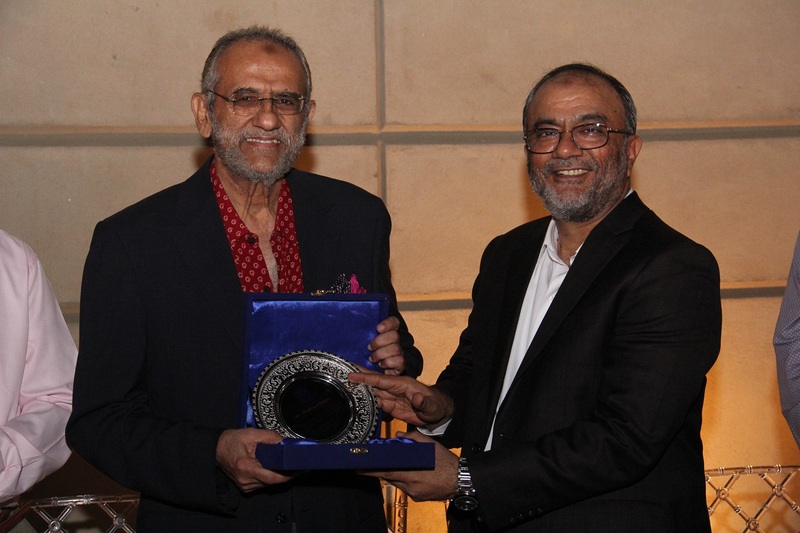 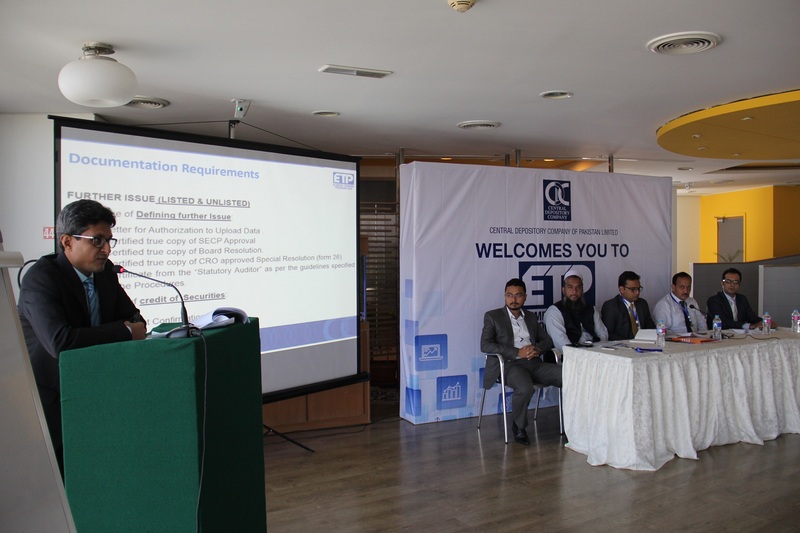 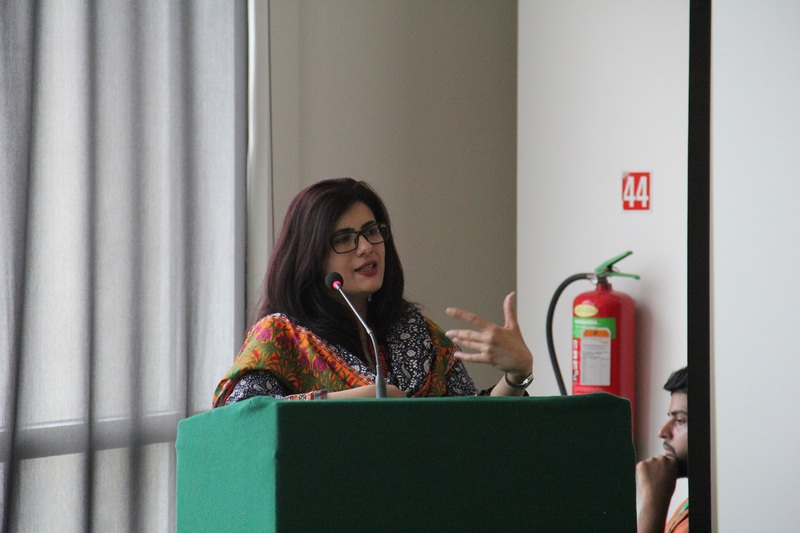 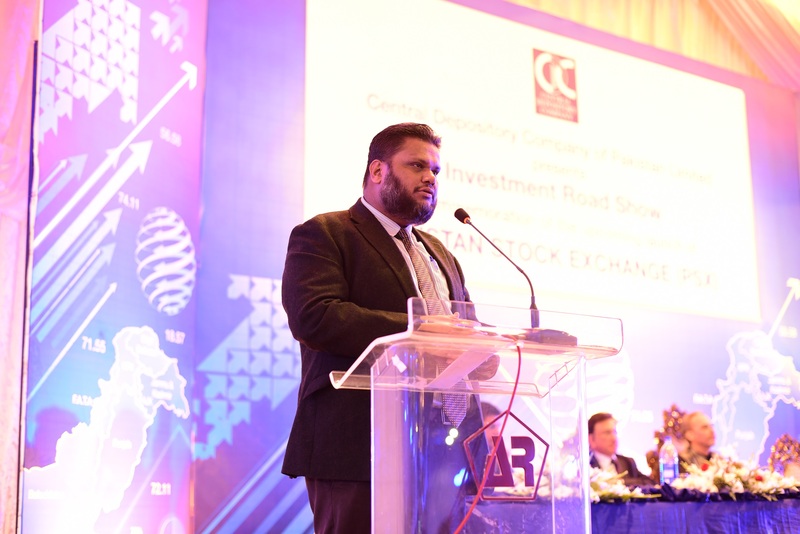 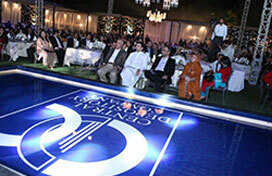 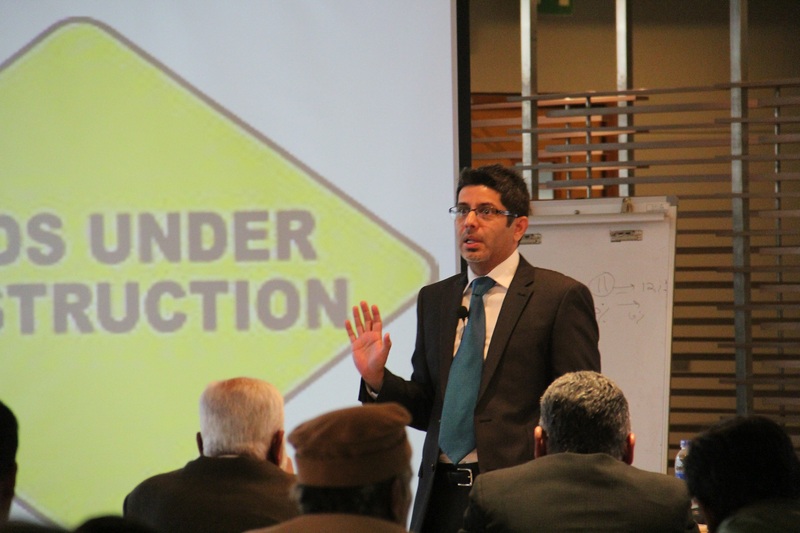 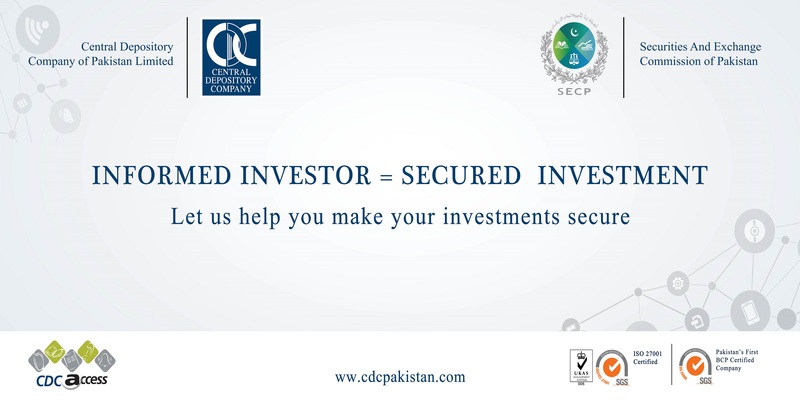 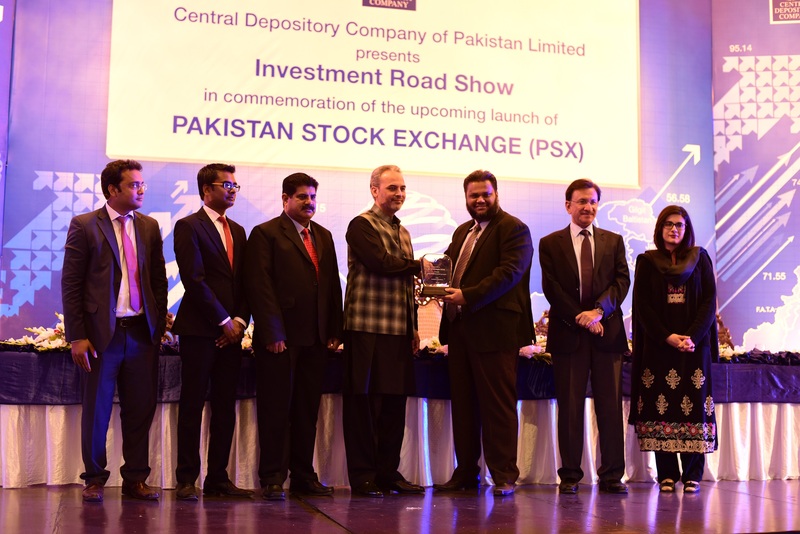 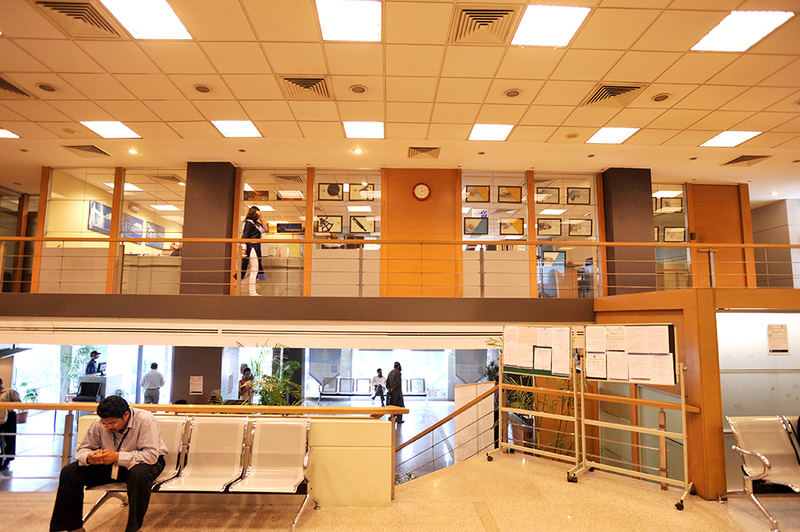 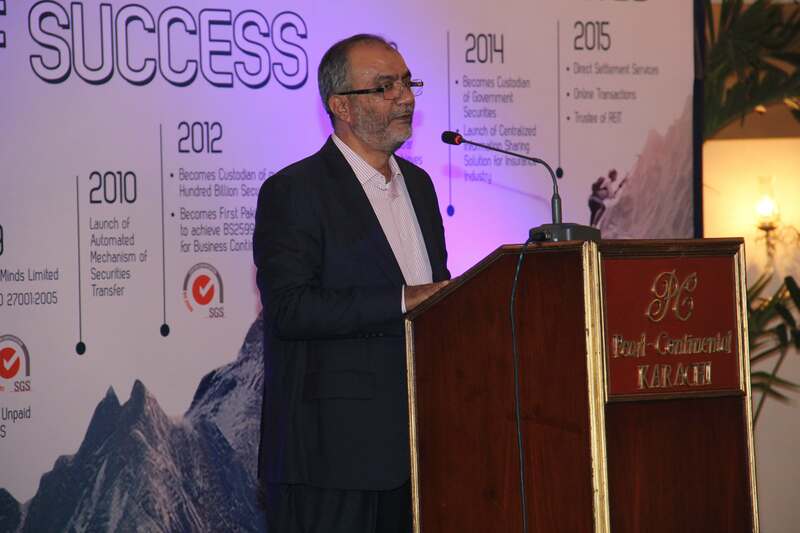 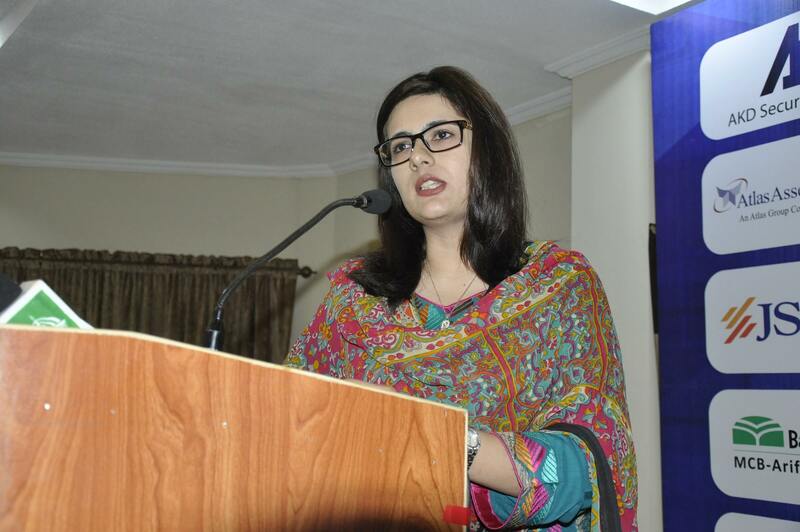 On December 19, 2015, Central Depository Company of Pakistan Limited (CDC) organized its most highlighted event of the year: an Investment Road Show in the city of Multan in commemoration of the launch of Pakistan Stock Exchange (PSX). 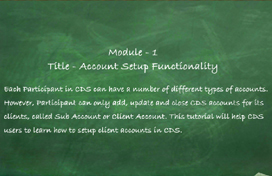 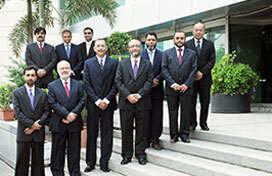 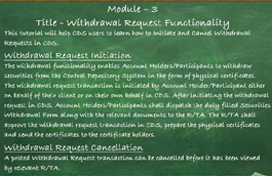 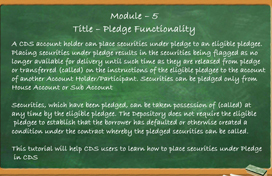 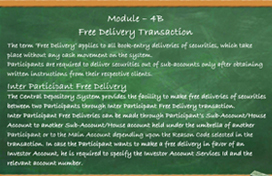 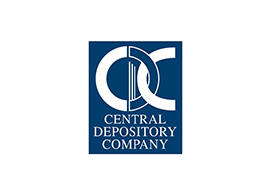 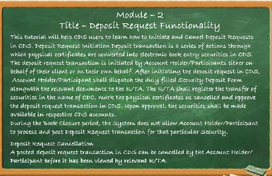 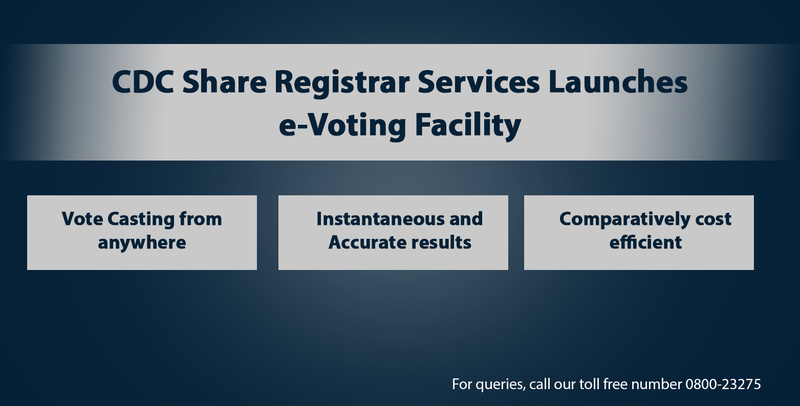 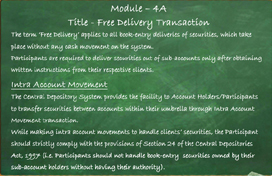 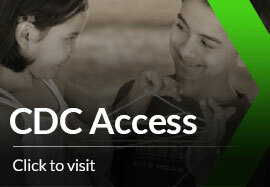 Guidelines for Registration & Activation of "Centralized Cash Dividend Register (CCDR)"